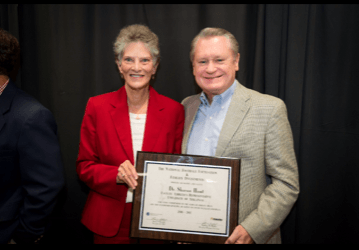 Sharon Hunt, professor of kinesiology at the University of Arkansas, was awarded the College of Education and Health Professions Faculty Career Award this week, a fitting farewell as she retires in May after 29 years of service to COEHP. The College Council based Hunt’s award on the numerous, glowing nominations presented on her behalf. May 2, 11 a.m. to 12:15 p.m., “Last Class” event. 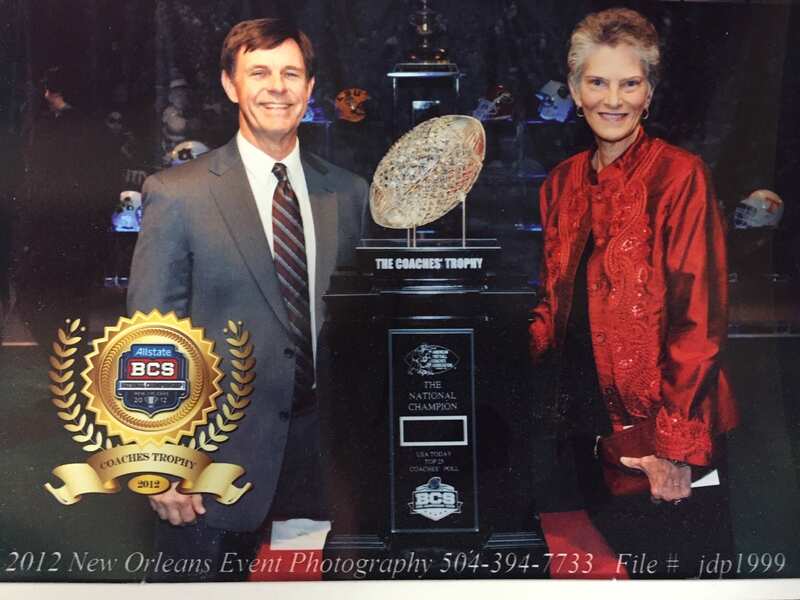 Attend Dr. Hunt’s “last class” in the Jones Student-Athlete Success Center Auditorium, 1229 W. Meadow, Fayetteville. Dr. Hunt will offer words of wisdom. May 3, 3-5 p.m., drop-in reception. Stop by HPER Dance Studio, room 220, for a drop-in reception for Dr. Hunt with light hors d’oeuvres and cake. RSVP is requested, but not required. You may also contribute words of well-wishing, photos, and videos on the RSVP: http://tinyurl.com/HuntRetirement. Questions should be directed to Angie Smith-Nix (ansmith@uark.edu). 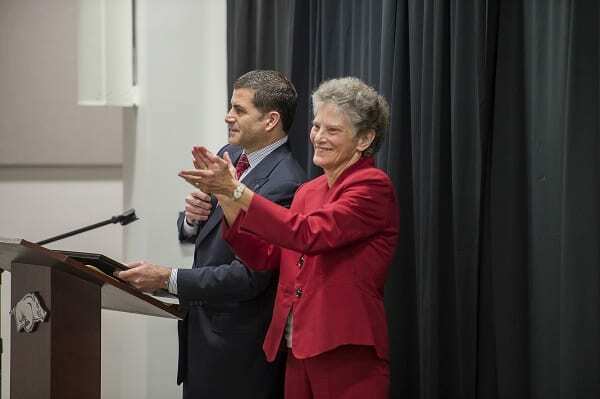 Hunt’s esteemed career has had a long-lasting, positive impact on the U of A that will continue well beyond her retirement, said Matthew Ganio, head of the Health, Human Performance and Recreation (HHPR) department. “Over the last 29 years of her being a member of our college, Dr. Hunt has ‘done it all.’ She is a very well-respected teacher and educator. This is most evident by the professional relationships she has developed with many students,” he said. Ganio said Hunt’s success as an educator has been re-affirmed in recent years with evaluation scores and positive student comments. It’s evident she’s a great teacher who cares about her students, he said. She’s also been productive and persistent in her research related to physical education and recreation and is respected not only in Arkansas but across the country, Ganio said. From 1990 to 2011, Hunt served as the head of the Department of Health Science, Kinesiology, Recreation and Dance (HHPR’s previous department title). She was elected to two consecutive three-year terms on the Arkansas Alumni Association’s national board of directors from 2012 to 2018. Hunt served as the interim dean for the College of Education and Health Professions during the 2000-2001 school year. She has also served on numerous committees within her department and across campus. Her research and commentaries have been published in a variety of national journals. Kevin Trainor, senior associate athletics director for public relations, said Hunt has been a positive influence in the lives of thousands of students, hundreds of colleagues and numerous friends and supporters of the University of Arkansas. In his nomination letter, Trainor noted that Hunt always goes above and beyond. He shared an anecdote from the U of A head women’s basketball coach, Mike Neighbors, one of Dr. Hunt’s former students. Neighbors credits Hunt with providing the guidance and inspiration to help him advance in life and throughout his career. As Neighbors describes it: “I broke out of my prison of geography after a conversation with my advisor going into my senior year of college. 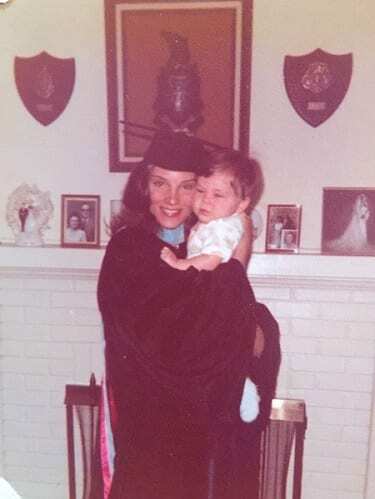 Having grown up in Greenwood, Arkansas, surrounded by outstanding educators and mentors in my family and my school, I was instilled with the competencies to be the best at what I did. I was given all the tools necessary to be the best in my class, at my position, in my conference. Dr. Hunt’s connection with intercollegiate athletics at the University of Arkansas dates back to her days as an undergraduate. A former high school athlete, she participated in extramural sports in Fayetteville, prior to the enactment of Title IX. It was the beginning of what would prove to be a longtime personal and professional relationship with the Razorbacks, Trainor noted. Razorback student-athletes, who continue to pursue further opportunities in intercollegiate athletics. In her role as FAR from 2010 to 2017, she worked closely with the athletic department and the Student-Athlete Advisory Committee (SAAC), Trainor said. As part of her duties, Hunt served on the eligibility committee to ensure student-athletes were appropriately progressing toward their degrees. Hunt also represented the University of Arkansas at various Southeastern Conference (SEC) and NCAA meetings. She served as a member of multiple SEC committees advocating for the health, safety and well-being of student athletes from the University of Arkansas, around the SEC and throughout the nation. Ellis is just one of the many student athletes, coaches and administrators Dr. Hunt helped mentor through the years. Whether it was in her role as a teacher, adviser, department chair, FAR or simply a loyal Razorback fan, Dr. Hunt constantly invested her time and provided her expertise for the benefit and development of others. She relished the success of her students and all of the student athletes competing for the University of Arkansas, Trainor added. 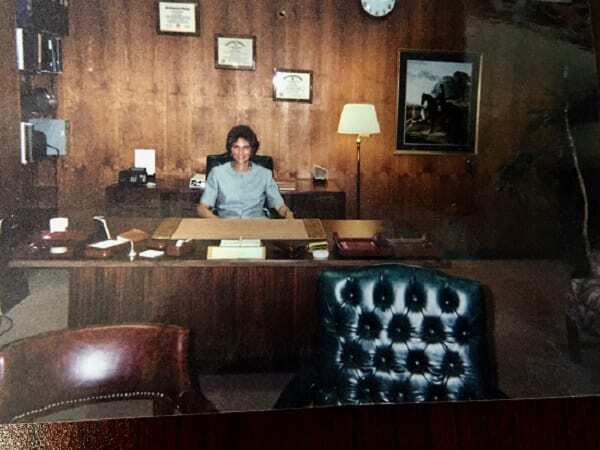 “It is likely that Dr. Hunt, in her humble nature, would describe her longtime service of nearly 30 years at the University of Arkansas as simply a labor of love for the alma mater she adores. 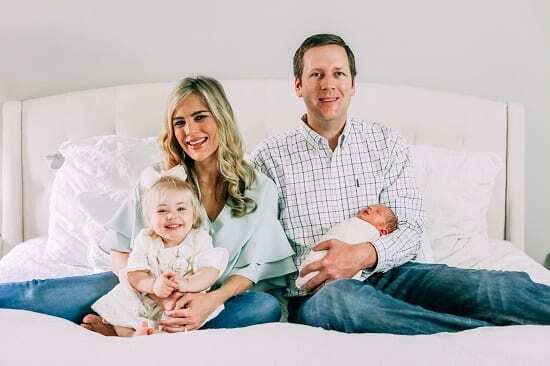 However, for those of us who have had the privilege to be a part of her remarkable journey, it is clear her influence will continue to shape our lives and her legacy at the University of Arkansas will endure for years to come,” he said. 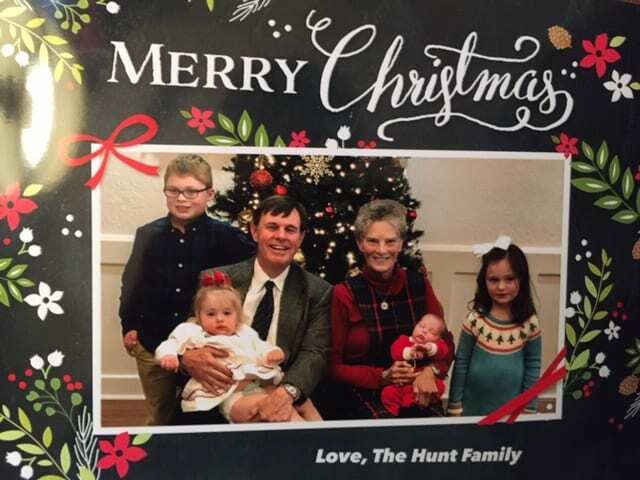 Lori Turner, a former U of A professor who’s now at the University of Alabama, noted that Hunt has the exceptional skill of being able to reach her struggling students and, at the same time, challenge her high achievers. Turner said while she was at the U of A, she experienced a health issue that required hospitalization. She said Hunt visited the hospital daily and served as a strong advocate. “Suffice it to say she always answered the call of duty to serve her college and department, as well as her university whenever asked. The list of committees she has served are numerous and impressive,” he wrote. “Not only is she an exceptional member of our faculty, she is simply an exceptional person. She is caring, giving and always supportive of others,” he said. 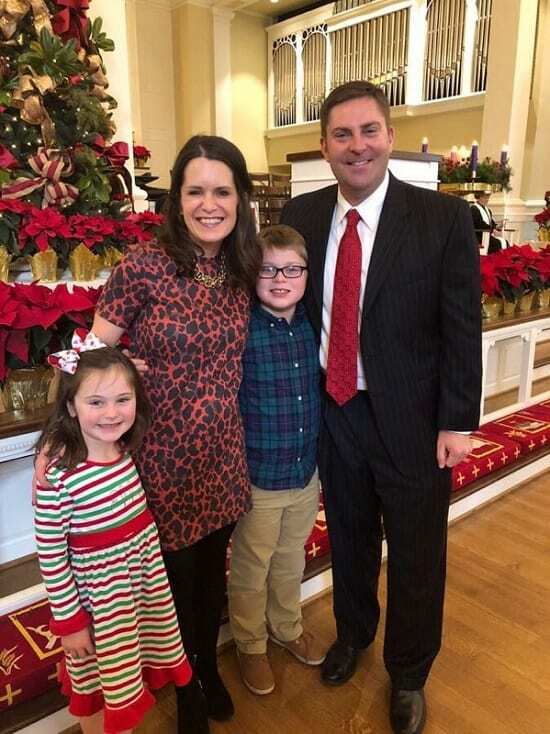 I’m so glad our family was blessed with the addition of Sharon Bailey when she and David Hunt married. 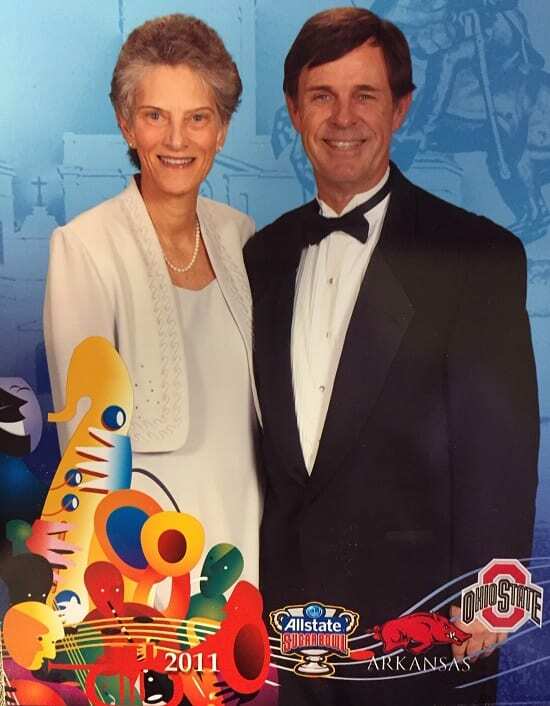 Over the years she has not only distinguished herself as an educator and administrator, but as a loving, caring member of our family and whatever community she lived in along her life’s journey. I’m somewhat partial to Sharon (Dr. Hunt), but I’ve served in many roles and know good people produce good results and influence others to be good people as well. She is definitely “good people”! As she retires and moves on to yet another type of service, we wish her well in whatever roles she is called to serve in.